2013 Hermes Competition Going Strong! 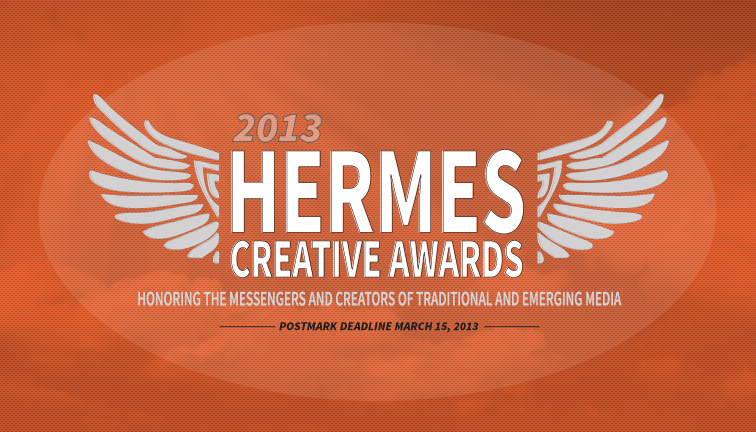 The 2013 Hermes Creative Awards competition is in full swing. The deadline is March 15th! Don’t delay, enter today! 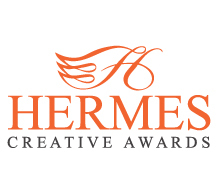 2013 Hermes Creative Awards Opens Today!